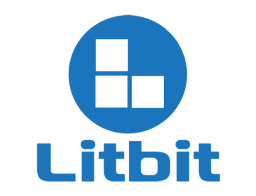 Litbit is the original creator and primary driver of the Apache Iota open source project. We use Iota as the core of our human+machine orchestration platform that we call RhythmOS. Together with a community of developers and partners, we aim to deliver a highly secure, open environment that enables a new world of applications, specifically intended to facilitate better working relationships between people and the machines that serve them.